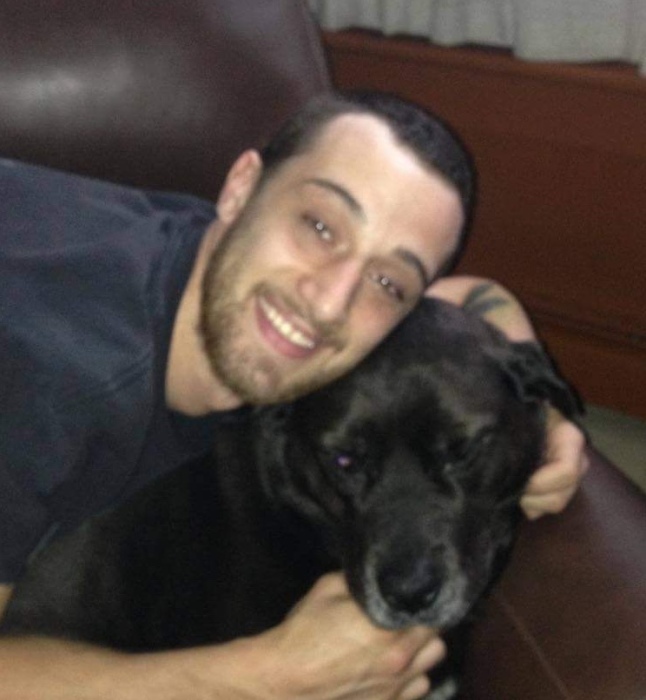 Maxwell "Max" David Walski, 26, of Sandusky. lost his long hard fought battle with addiction early Wednesday morning, July 4, 2018, at home. Truly his Independence Day! Born on November 21, 1991, in Sandusky, where he lived for his entire life, he is the son of Michael David and Susan Marie (Snider) Walski. Max attended Sts. Peter and Paul Catholic School, where he served as an altar boy. He went on to Campbell Elementary, then Sandusky Junior and Senior High Schools. Although he did not graduate, he did earn his GED. Max was active in several baseball leagues in his youth, including Eagles Atom and AMVETS. Skateboarding was his favorite sport and passion. Max loved his family and friends with his whole heart. Everyone who knew him loved him and laughed because of him. Max is survived by his parents, Michael and Susan Walski, who fought the battle of addiction with him; his siblings and best friends, Matthew Ryan Walski and Abigail Nicole (brother-in-law, Jerome Gillman) Walski; his precious nieces and nephews, Audrianna and Ayden Walski, Kyleigh, Elijah, MacKenzie and MaKenna Gillman and Jeremiah Flynn; his paternal grandparents, Carl and Maryann Walski; his aunt, Lori Rhodes, uncle Brian and aunt Gillian Walski, uncle Mark and aunt Kirsten Walski, uncle Douglas and aunt Amanda Walski, uncle Paul and aunt Anita Fantozzi; his cousins, Megan (Peter) Dorski, Emily and Molly Rhodes, Marcus, Heather and Troy Walski, Crystal Schultz, Andrew and Brent Fantozzi, Bryan and Alex Norton and Shane Lamb; also survived by Leslie Bott, Linda Staph and Carol Baumbusch ("The Village"); his beloved dogs, Lola and Billie; and all the friends he made along the way, too many to mention, but you know who you are. He was preceded in death by his maternal grandparents, LaVerne and William Snider; a cousin, Scott Walski; an uncle, David Rhodes; and his other beloved dogs, Darcy, Boss and Zsa Zsa. At request of the family cremation has taken place. The family will receive friends on Wednesday, July 11, 2018, from 2-4 pm and 6-9 pm at the David F. Koch Funeral and Cremation Services, 520 Columbus Avenue, Sandusky. A memorial service will be held at 11:00 am Thursday morning, July 12, 2018, at the funeral home. Deacon Jeff Claar officiating. The family suggests that memorial contributions may be made in his memory to the Sandusky Artisans Recovery Center, 138 E. Market Street, Sandusky, OH 44870/ artisansrecoveryctr.com. Your memories and words of comfort may be shared with with Max's family at davidfkoch.com.